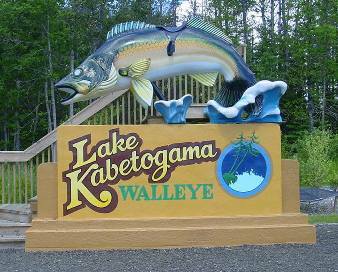 Kabetogama is the northernmost township of Minnesota's St. Louis County. The community has a population of 135, and is located on the shores of Lake Kabetogama --- one of the four major lakes that make up Voyageurs National Park. A Township Board comprised of three Supervisors represents the community.